An undeniable fact about the film industry is that appearance matters as much as talent. An undeniable fact about the film industry is that appearance matters as much as talent. And owing to the demands, there is immense social pressure on actors to look picture perfect. 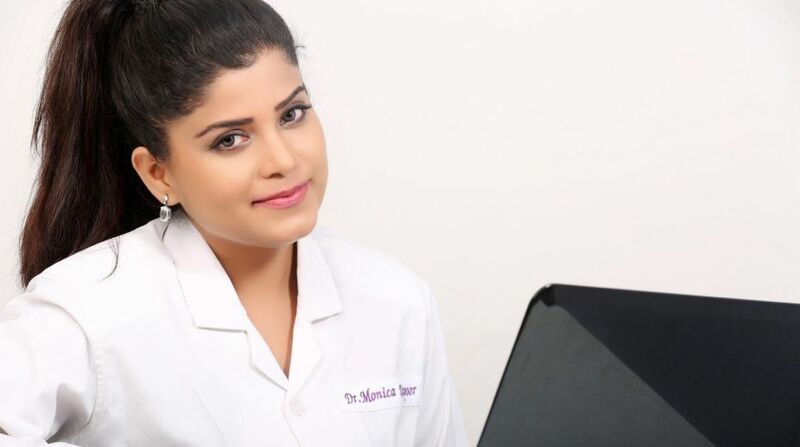 Dr. Monica Kapoor, cosmetologist, throws light on how this pressure is the cause of anxiety, ultimately leading to depression, in actors nowadays. “Existing cut-throat competition in the industry makes it mandatory to excel not only in terms of performance but also looks. Though no one is born perfect, celebrities actually fight to bring up themselves as flawless. Even a speck of imperfection on their skin or body creates pressure, under which they tend to go for cosmetic surgeries and treatment,” Monica stated. Monica also talked about the common surgeries that the celebrities opt for. “Some of the common cosmetic procedures our favourite stars go for include lip augmentation, skin whitening treatments, teeth and smile correction, hair transplantation surgery, breast implants, nose correction, jaw correction, dimple creation, smile correction, liposuction, tummy tucks, botox, fillers and many more. It’s understandable how difficult it must be for them to look presentable. Monica says, as they are used to be in the limelight, even after a certain age – when their career finishes – they still want to conceal the signs of aging. They find it difficult to accept that they no more look the same and thus get into mental depression. Cosmetic treatment is the only option left to them thereafter.